Are you interested in the Samsung Gear 2nd Generation 360 Camera? 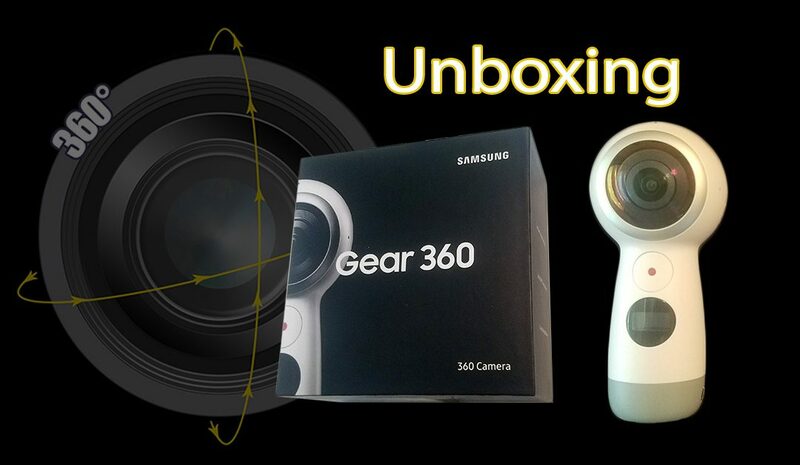 Watch as I unbox this camera and discuss the difference between the 1st and 2nd gen. As far as 360 camera’s go, the 2nd Generation Samsung Gear is a great buy and features Live Video Streaming on Facebook and YouTube which is pretty AWESOME! The camera features a 360° video resolution up to 4096x2048 @ 24fps and a Photo resolution of 15MP. Compared to the 1st generation camera, the video quality, stitching, and stabilization seem to be greatly improved! Smartphone Compatibility: Galaxy S8, S8+, S7, S7 Edge, Note5, S6, S6 Edge, S6 Edge+, A5/A7 (2017) running Android 5.0 or later. iPhone 7, 7+, 6S, 6S+, SE running iOS 10.0 or later.